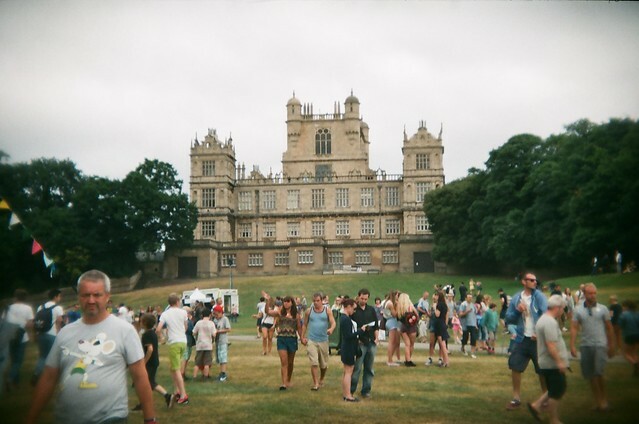 I took my trusty Holga 135BC to Splendour festival at Wollaton Hall and grounds, Nottingham UK. It was a great day, if a bit cloudy and overcast. 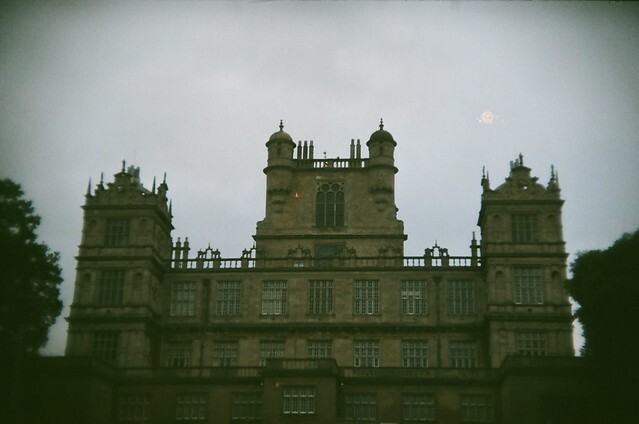 I still really like the unique look you get from Holga photographs. 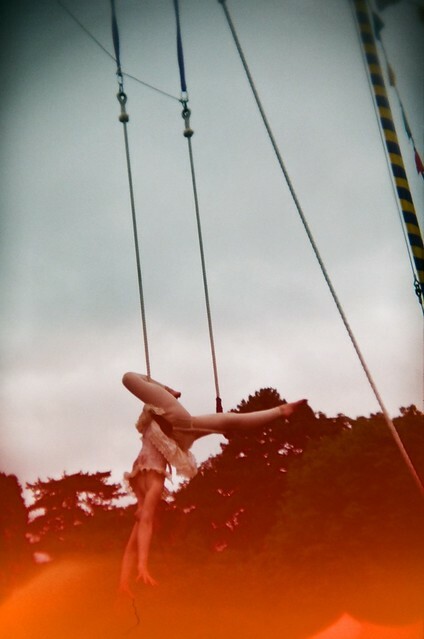 A performance artist – the light leaks came from me opening the back by accident but I think they work well…. 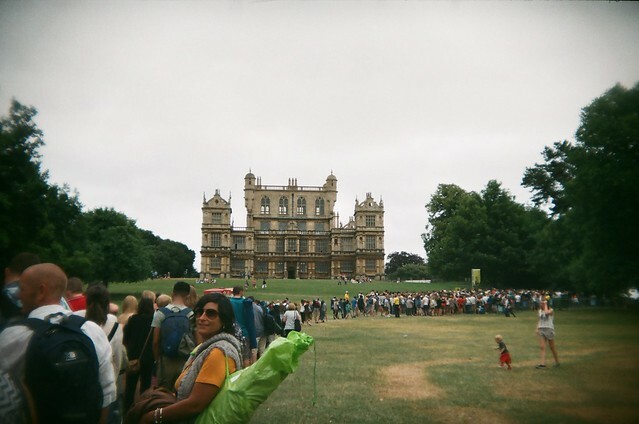 This entry was posted in Holga and tagged 35mm, Arts and Entertainment, Camera, film, Holga, Holga 135BC, light leaks, live music, lomography, nottingham, splendour, Toy camera, wollaton. Bookmark the permalink. 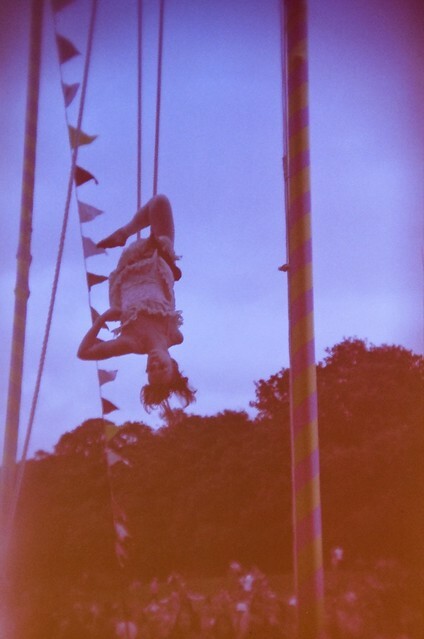 maybe time for me to get a holga too. 🙂 these are truly wonderful. 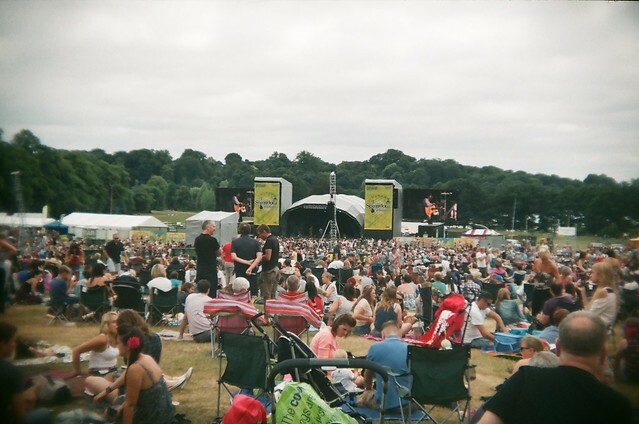 They really are great, I keep mine in my bag at all times and it’s great for places like festivals as you don’t need to worry about it getting bashed about or rained on as it is so robust! 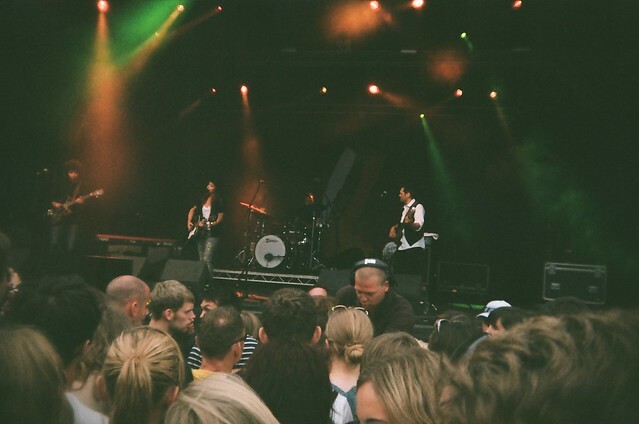 As the 135bc is 35mm it’s really cheap to get film ( I use poundland film) and processing is cheap. 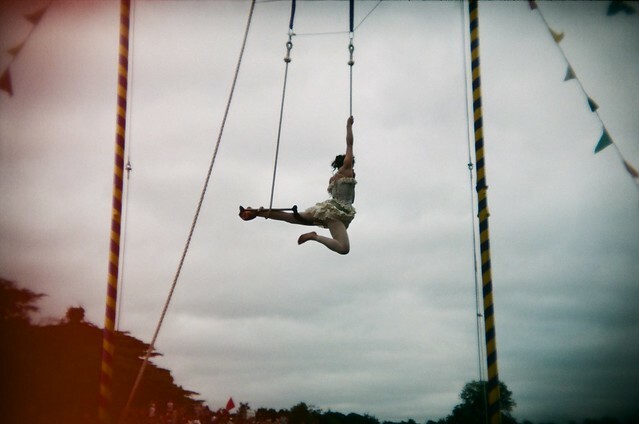 I’m just starting to use my Holga 120 with black and white 120 film and that is also amazing!